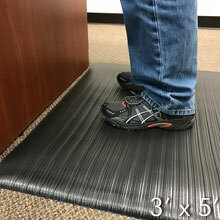 Whether you are looking for ways to prolong carpet and floor life, reduce maintenance cost, improve on safety or increase worker comfort UnoClean.com can provide a solution. 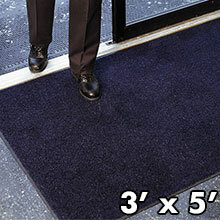 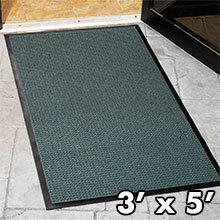 We offer a selection of scraper/wiper 3' x 5' mats for indoor or outdoor applications. 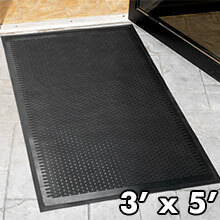 For a larger selection of Commercial Matting products, we suggest you visit our sister store FloorMatShop.com for your matting needs.